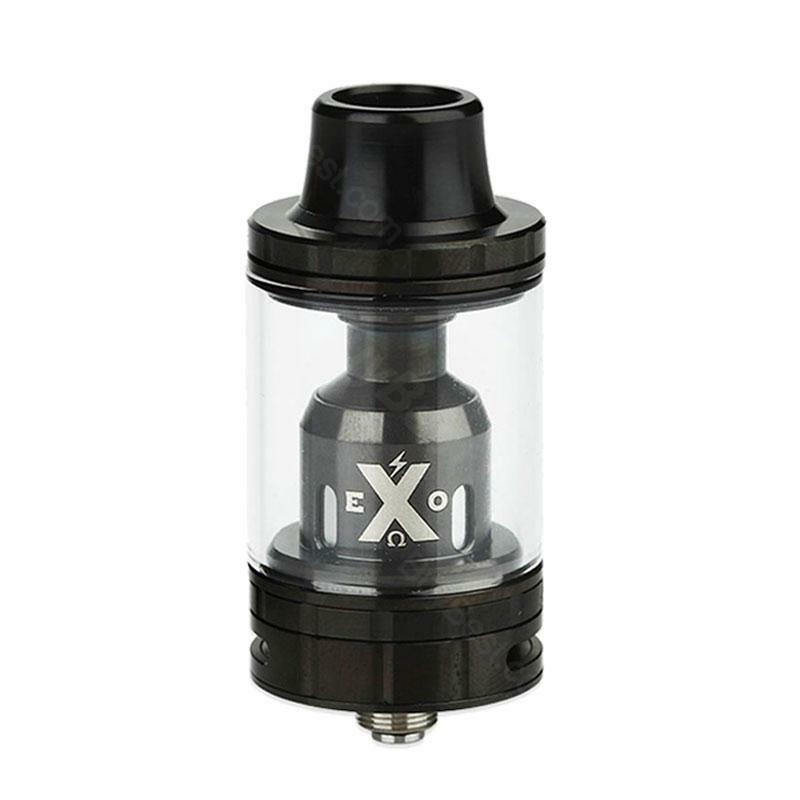 EXO X, an enlarged version based on EXO S, adopts same coil system of EXO S, and similar size. With both powerful coil system and 4.7ml e-juice capacity, retaining supreme performance profile despite the diminutive size. Black and SS colors. IJOY EXO X, an enlarged version based on the EXO S, adopting the same coil system and a similar size. Both have powerful coil systems and 4.7ml e-juice capacities, retaining a supreme performance profile despite the smaller size. Combined with an improved juice flow control structure, the EXO X will let you enjoy more clouds and longer vaping time which means more fun! Black and SS colors. They carry great products and can’t beat the free shipping ( that alone makes Element stand out ). Shipping was on time and it’s always been straight forward with these guys. Quality, service, shipping - can’t ask for any better! Thanks guys - solid and true!!!! IJOY EXO X Sub Ohm Tank an enlarged version based on the EXO S, adopting the same coil system and a similar size. Both have powerful coil systems and 4.7ml e-juice capacities.